Soups and stews are on of my favorite things about the Ketogenic Diet. 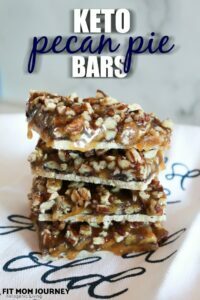 My husband is a huge fan of them, and thanks to my InstantPot and Slow Cooker, I find they're very easy to throw together. Basically all winter long, we eat soups or stews for 4-5 lunches/dinners per week. Matt was a really big fan of this Keto Beef Stew. He's a meat and potatoes kind of guy, so he was a huge fan of the big chunks of grass-fed beef, tender carrots, and and the perfectly-cooked baby radishes to replace potatoes. The filling flavor of this soup makes it a hit on an average weeknight or a weekend when you have guests over! So in this stew I've used bone broth, Olive oil, grass-fed beef and butter, carrots, radishes, and onions for veggies,and xanthan gum as a keto thickener. 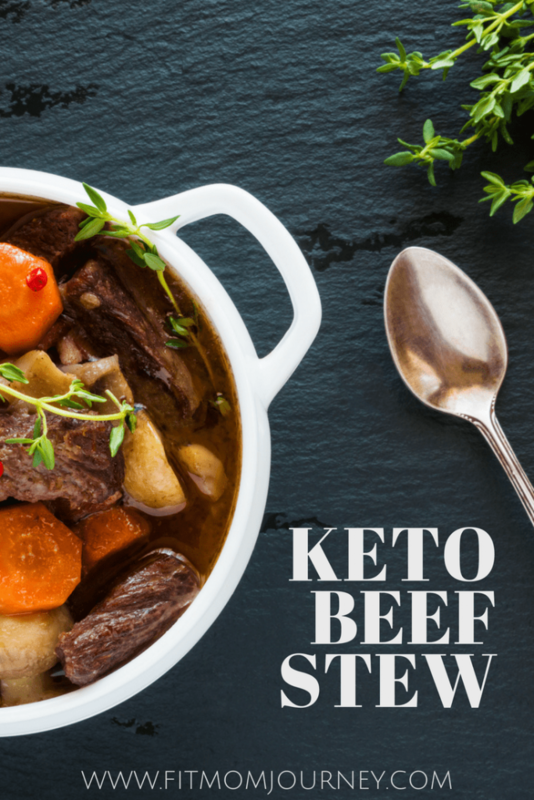 Basically, my Keto Beef Stew packs a punch of nutrients – it will even help heal your gut! You're probably pretty familiar with the health benefits of vegetables, but have you been using bone broth? 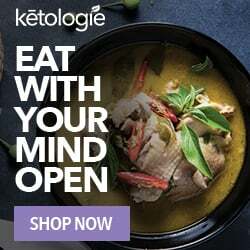 I use Ketologie Powdered Bone Broth because I love it's price, quality, and the convenience of bone broth in a powdered form. Why not saute with MCT Oil? Notice that I used Olive Oil to saute the chopped onion, not my Keto powerhouse, MCT Oil. I would love to use MCT oil in everything, but it's not good for cooking. Because when you cook with MCT oil, it changes from the all-over-great MCT's to a Carcinogen. Yes, heating MCt's turn them into something that causes cancer. 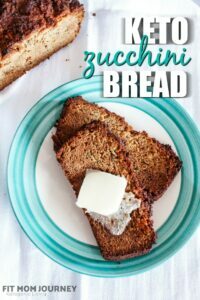 So naturally, I have not included it in this recipe, and please, please, do not substitute the oil or butter in here for MCT's. A helpful little tool I couldn't live without…. Basically, it's a specialized mandolin that has screens and a bottom tray made especially for slicing onions. No more crying while slicing – and it saves me TONS of time. Yep, it's one more things to wash, but by the time I finished Whole30 I never wanted to slice another onion again, and this would have saved me so much time! 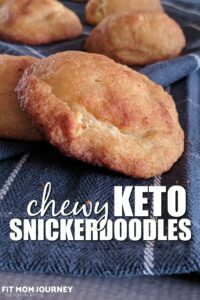 Now, it's saving me loads of time in the kitchen while I'm Keto! And yes, you can absolutely use it to slice bell pepper, jalapenos, carrots, celery and more with it too! 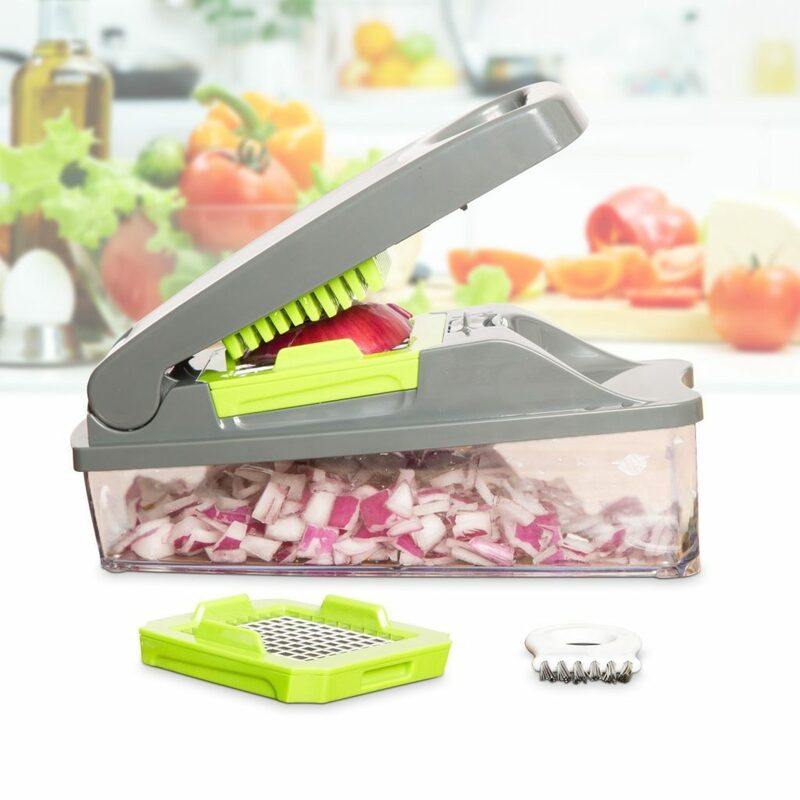 The tool will cost you less than $20, and you can get it on Amazon: Mueller Onion Slicer. Heat a skillet on high with the Olive Oil. When hot, brown the stew meat in the skillet, using salt and pepper as desired. When the stew meat is browned, remove the skillet from the heat and set aside. Add the Ketologie Beef Bone Broth to the slow cooker, followed by the carrots, radishes and browned stew beef. Set the slow cooker on high and place the lid on top. In the pan you used to brown the stew beef, place the chopped onion, butter, and garlic. Brown the onions on medium heat until soft. Add the onion to the mixture in the slow cooker. Finally, mix up the Xanthan gum and ¼ cup of water using an immersion blender, and add it to the slow cooker as well. Cook on high for 6 hours or on low for 10 hours. Salt and pepper as desired. Like easy recipes? Subscribe to the FMJ newsletter for access to new (free) recipes, tips, and exclusive discounts! This looks insanely delicious. My wife and I usually make chili in the wintertime to have a cozy comfort food nearby. 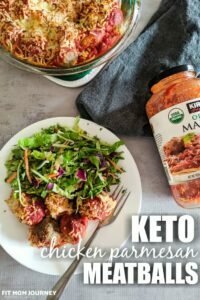 This keto beef stew looks like a great way to mix it up a bit. Thanks for the recipe. How much garlic goes in this recipe? Salt and pepper is listed twice but garlic is not listed but it’s in the directions. Thanks! Hi! This stew was really tasty! Could you please provide nutritional info & list serving size? Thanks so much!! We’ll be making this again!